The Nest is an important part of our school. It is a comfortable, safe space where children can work or just come to speak to Mrs Dyson. (Pastoral & Learning Mentor) .Regular meetings with Mrs Jones (Headteacher and SENCO) take place, to discuss any issues which will have been ‘flagged up’ by teachers or parents. 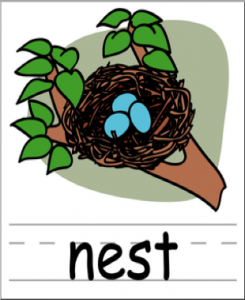 When a child’s needs have been identified, he/she will come to The Nest for weekly sessions or a possible one off session, depending on the need. Parents will be informed if this is being a regular arrangement, however, children drop in now and again as part of school life. 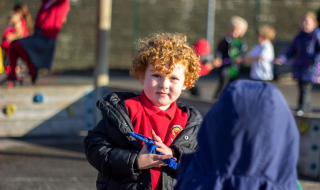 There are different groups of children who access The Nest, this may be for academic sessions in a smaller space or it may be a social group such as Magic Mondays or Friday Round- up. (Breakfast is provided at these sessions). Magic Mondays is for a group of children who need help settling in at the beginning of the week. We discuss what will be happening in school in the week ahead. Friday Round-up is for a group of children who may have experienced a challenging week. We discuss and celebrate their successes. The Nest is also available for parents to visit if they need a friendly ear or some advice. Mrs Dyson will be in The Nest at the beginning and end of each day (apart from Mondays and Fridays mornings) if you need to speak to her. 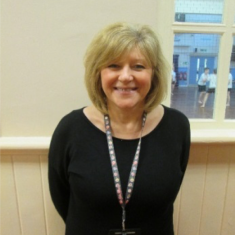 Alternatively, you can contact her through the school number 01535 642271 if you wish to see her at a different time. 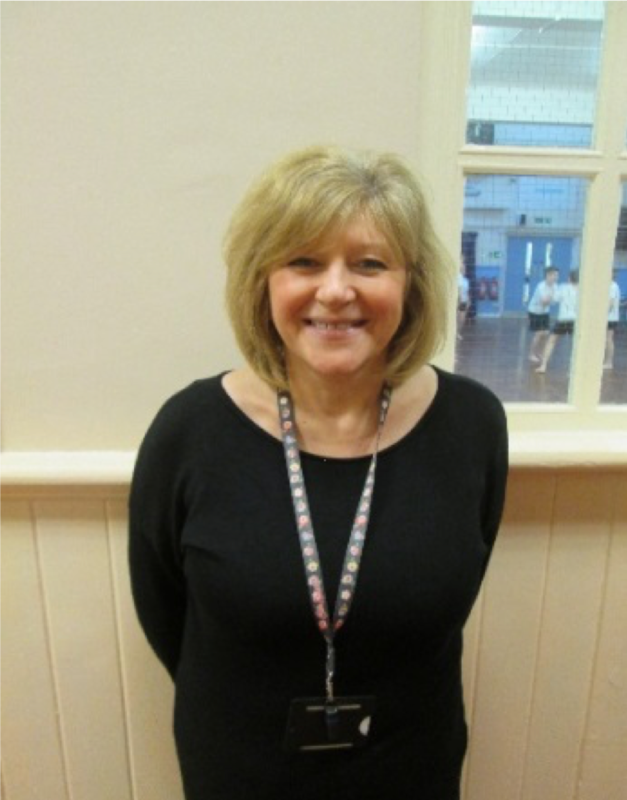 Mrs Dyson is a qualified Nurture Practitioner and is part of the Inclusion team. She is also a Mental Health Champion.